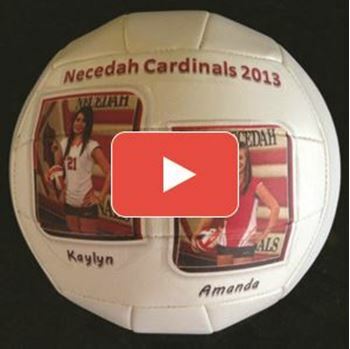 Andrea Atwater's Volleyball Trophy is an excellent way to remember the winning season. 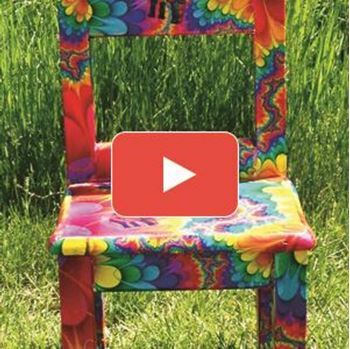 Anne Grbic's recycled chair can help you refinish any chair to match your new interior design. 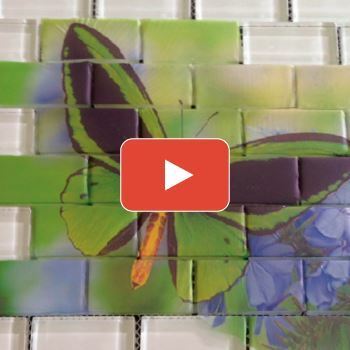 Enjoy a personalized tile without the expense. 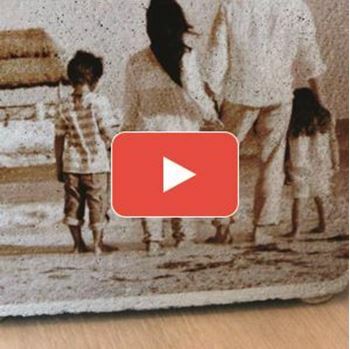 Anne Grbic's personalized book end can interweave your favorite memories and your favorite stories. 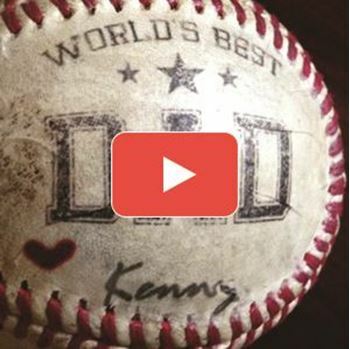 Andrea Atwater's personalized baseball can knock your father's day gift out of the park.